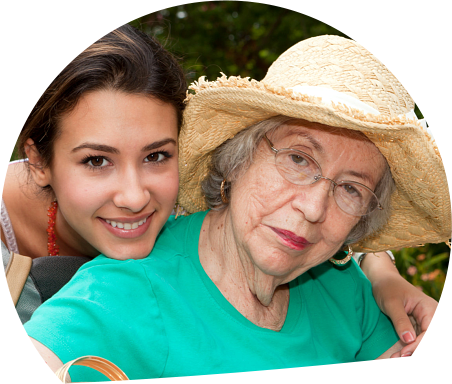 People at higher risk for the flu include older adults. 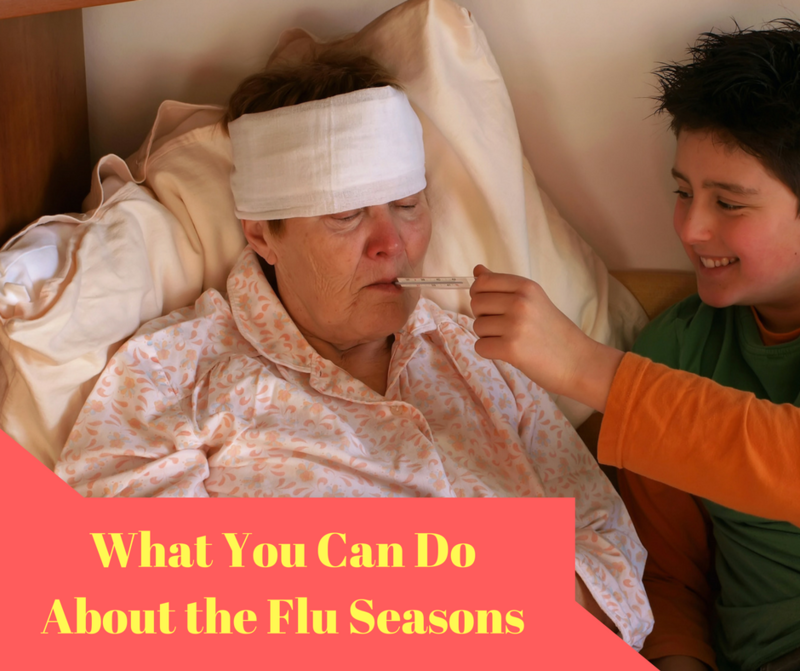 Complications from the flu can result in major health problems or life-threatening issues. However, you can prevent flu complications by staying updated with your yearly vaccinations. 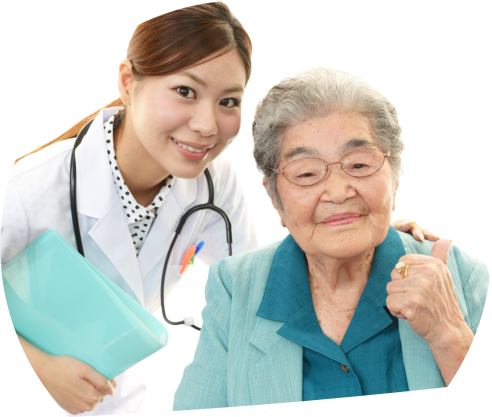 Cambridge Place, a steadfast skilled nursing facility in Cambridge Drive Lexington KY, believes that older people should get some help before the flu season comes along and becomes a burden to their health. Learn more on what you can do about the influenza season. Influenza or the flu is an upper lung problem that affects that nose, throat, and lungs. Yes, it can be commonly confused with the cold; however, the flu is a virus that can potentially develop secondary infections and/or other serious complications. According to the CDC, people ages 65 and older are at great risks for serious complications from the flu. Why? It is because older people have weaker immune systems. A flu infection can worsen chronic health problems like lung disease, heart disease, and asthma. 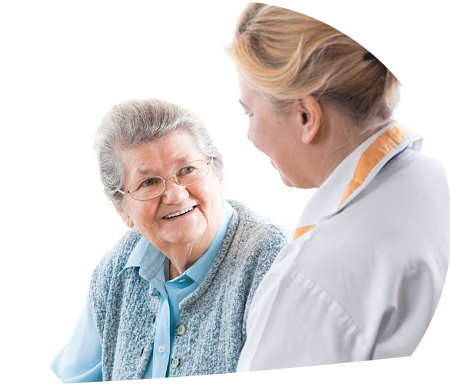 There are also vaccinations available formulated especially for people aged 65 years and older which can carry four times the regular dosage and provides stronger immune response and antibody protection like the Fluzone High-Dose. Talk to your doctor for more details about which vaccine is best for you. A seasonal flu shot is the single best way to protect yourself against the flu. Get care and assistance today for your flu vaccinations! Call Cambridge Place, a dedicated skilled nursing facility in Cambridge Drive Lexington KY! You can also leave your comments and suggestions below! This entry was posted in Health Car and tagged flu seasons, health care. Bookmark the permalink.